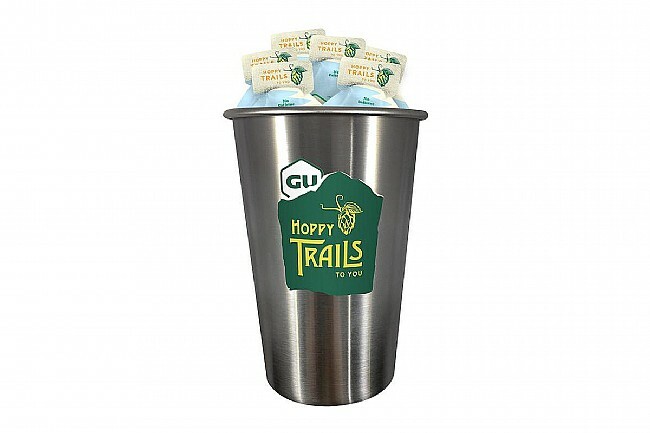 Earn $1.60 in Rewards credit (160 points) What's This? 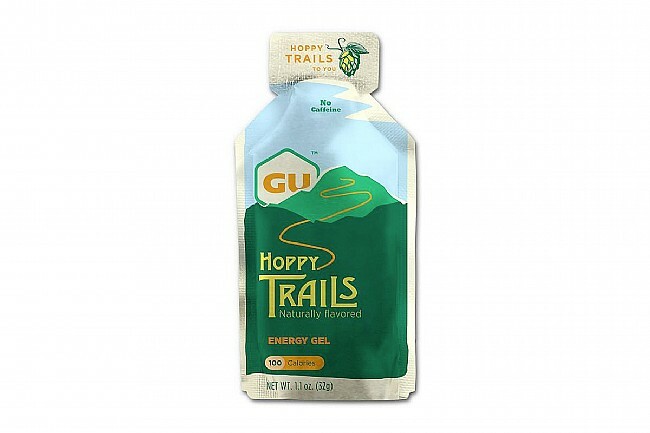 The newest addition to the GU flavor family perfectly balances flavor of hops and milder citrus notes. 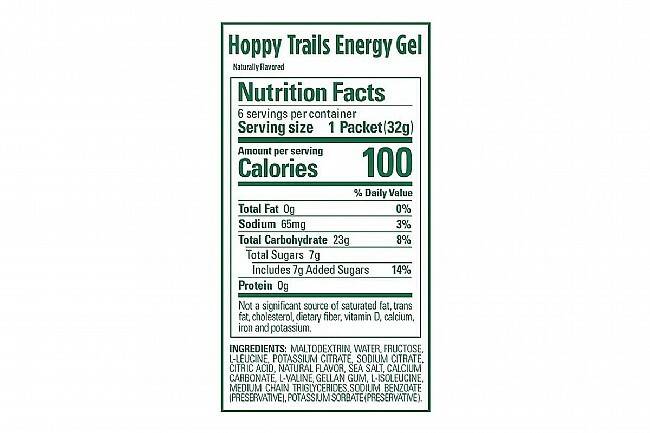 This new flavor adds the variety taste buds crave to stay fueled while chasing PR's. 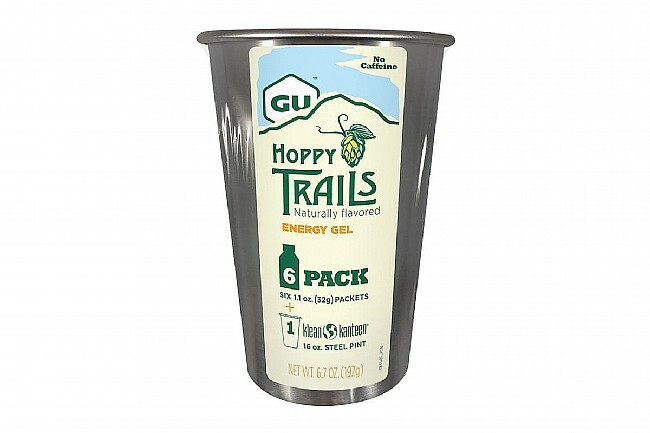 Contains 6 -1.1 oz Gu Hoppy Trails Energy Gels in a limited edition Kleen Kanteen stainless steel pint cup.